This durable black saucepan has a mineral based, ceramic non-stick coating that conducts heat therefore requires less energy to warm up. Because there is no plastic used like in traditional non-stick pans, there is no chance of harmful toxins being released into the air and your food if the pan accidentally overheats. The Ecocook Saucepan 20cm - Black product ethics are indicated below. To learn more about these product ethics and to see related products, follow the links below. 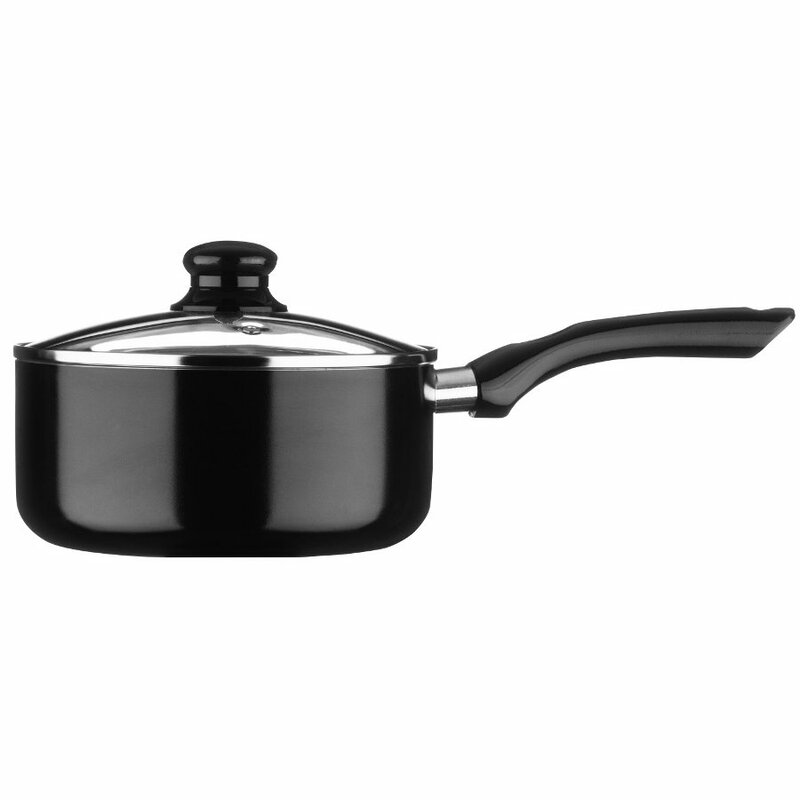 There are currently no questions to display about Ecocook Saucepan 20cm - Black.